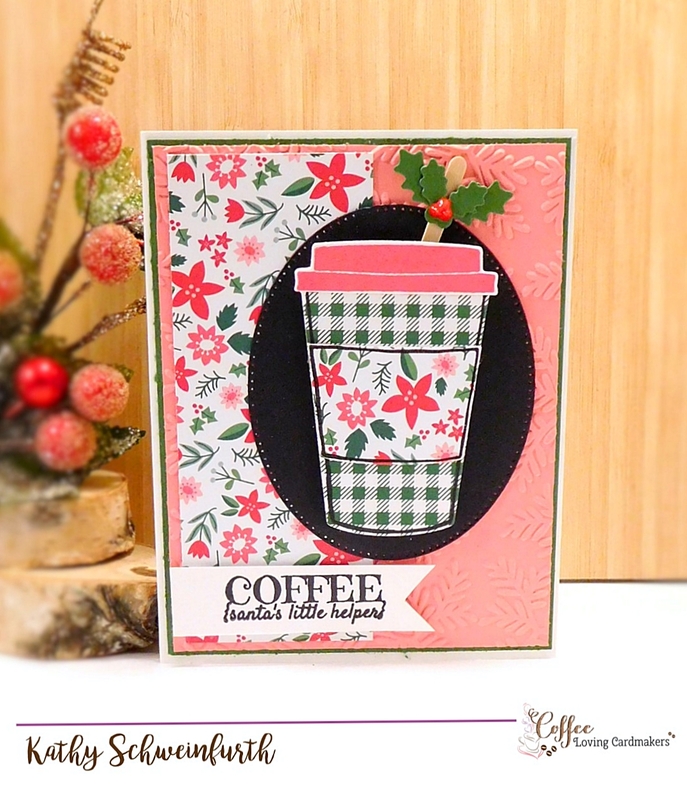 Stamps At Play: Winter Coffee Lovers Bloghop begins TODAY!! 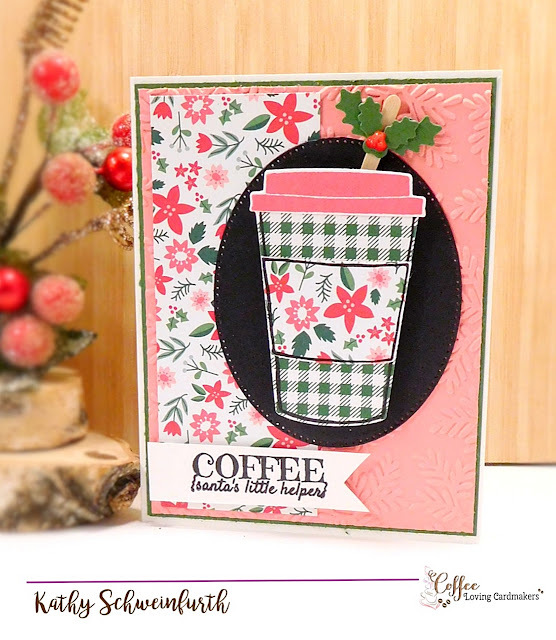 Winter Coffee Lovers Bloghop begins TODAY!! Let the fun begin! 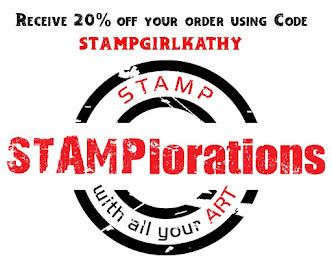 Today starts the Winter Coffee Loves Bloghop -- yippee!! The hop runs from today through December 15th. 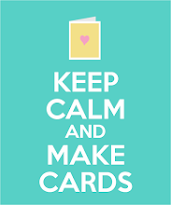 Be inspired by the creativity of your fellow crafters, leave a little love along the way and most of all - have FUN! 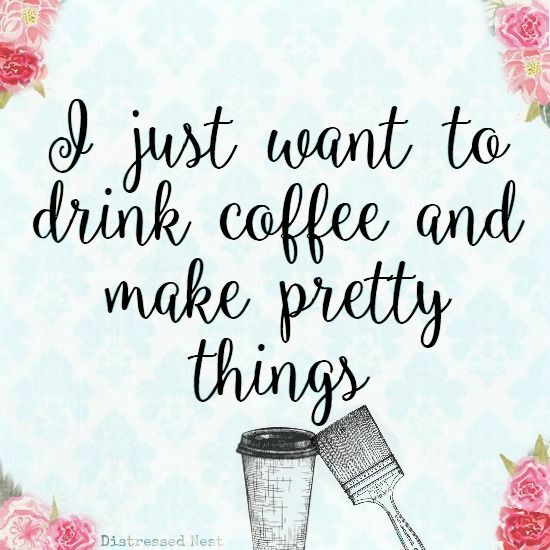 Enter your holiday/winter coffee/tea/cocoa projects in the hop for the chance to win prizes from our amazing Super Sponsors! 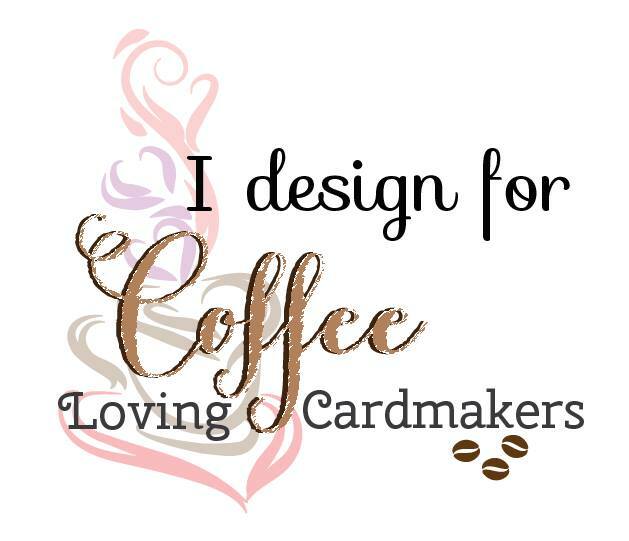 For my card, I chose some non-traditional colors, but I like the combo :) The cup was made using Stampin Up Coffee Cafe stamp set and coordinating dies. The black oval was cut using Our Daily Bread Design Oval Pierced die and the perfect sentiment is from STAMPlorations Caffeinated Christmas sentiment set! I used a small holly die from my stash and added Nuvo Crystal Drops to make 'berries' and added to a stir stick. So pretty. I love the holly on the stir stick. 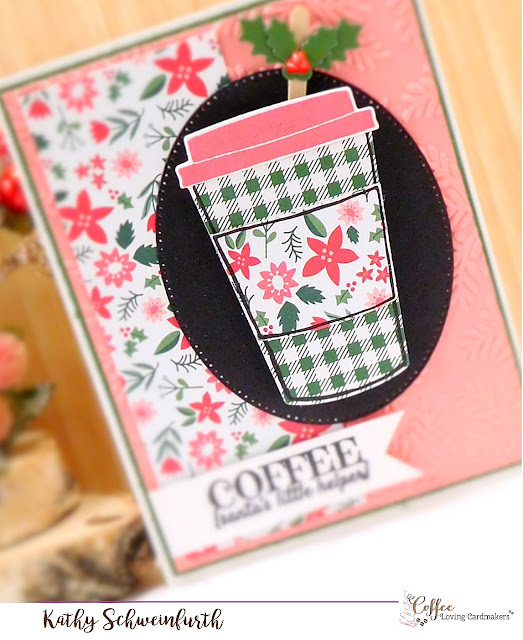 Beautiful pattern paper and embossed design to use for the background of your lovely festive cup design. OMGosh, this is cute. That stir stick!!! Oh my goodness..I ADORE the colors and the patterns and texture! I love that cute Holly stick on this pretty cup with all layers, so pretty! Wonderful papers. I love the design and colors. Love the mix of patterns and the embossed texture! 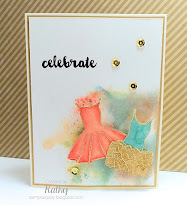 Great details on your pretty card! SO beautiful! Love the colors and papers! This is just way too cute! That stir stick is awesome! So sweet! Love the paper and colors! 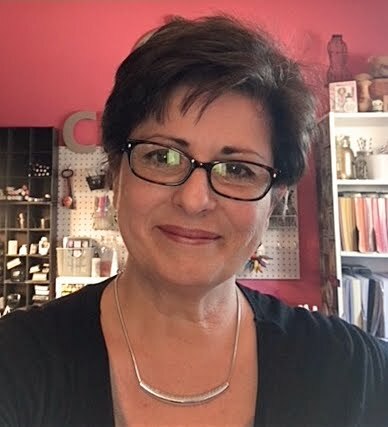 Kathy, your colors, pattern mix and large To-Go cup are fabulous! I love this non-traditional color combination.